The gaming peripherals specialist Razer, once again outs a high-end product for gamers, who want superior tracking precision – the Razer Ironclad. 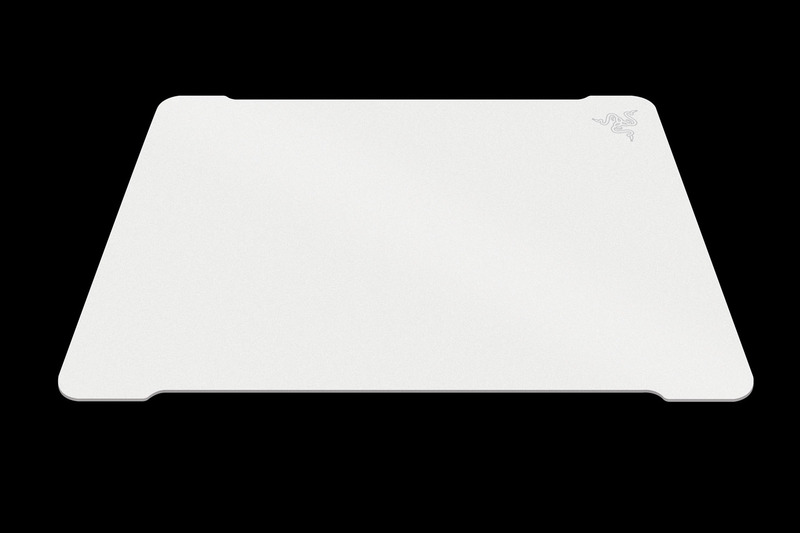 The new gaming mouse mat is build of aluminum body that prevents warping and guarantees durability. 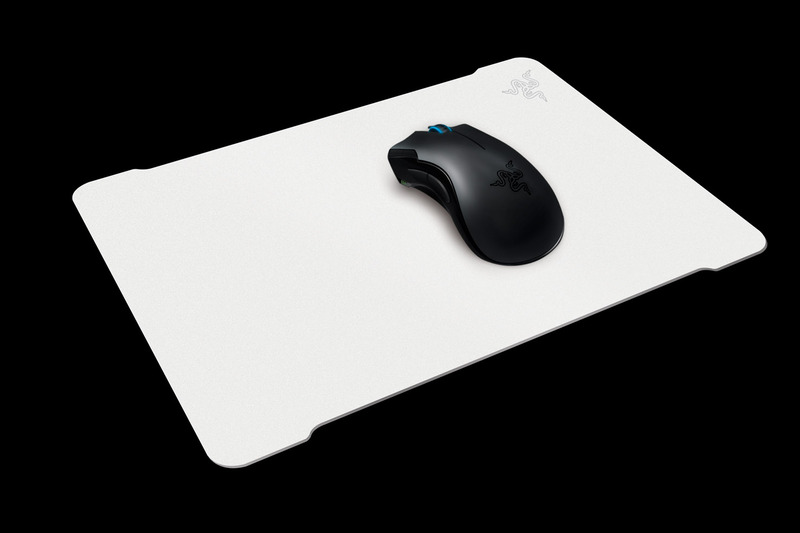 Razer Ironclad measures 320mm (length) x 270mm (width) x 2.5mm (height), providing an extra-large mousing area for gamers who prefer wide sweeping movements. 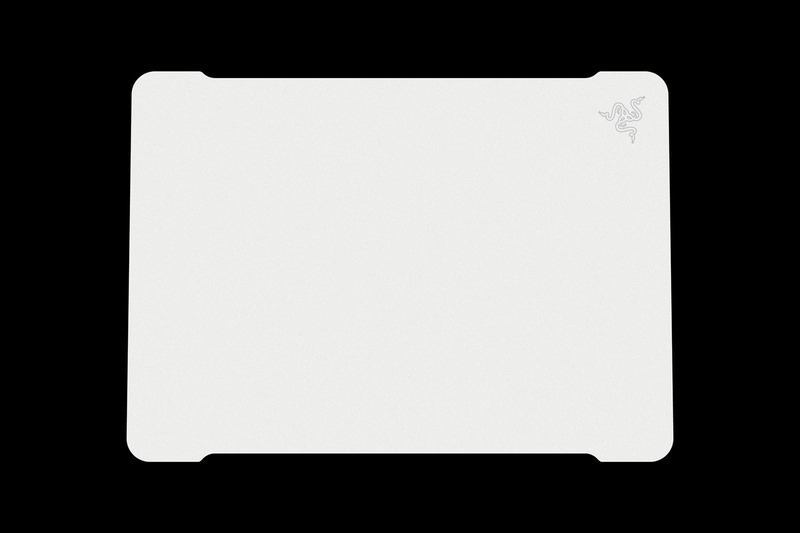 Has a anodized aluminum unibody construction for enhanced durability, smooth sandblasted surface and non-slip rubber base, that ensures the mat stays put during the most intense of gaming sessions and comes with a carrying case for added mat protection and portability. 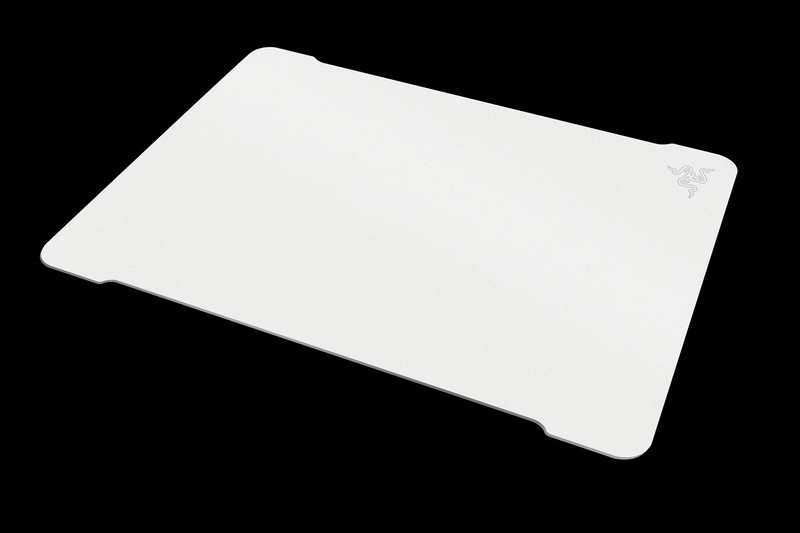 The Ironclad mat will be available later this month for $59.99 / €59.99.